The Gujarat Deputy Chief Minister continued to sulk over not being given key portfolios in the new Council of Ministers. GANDHINAGAR: Even as Gujarat Deputy Chief Minister Nitin Patel on Saturday continued to sulk over not being given key portfolios in the new Council of Ministers, Patidar quota leader Hardik Patel asserted that he should leave the BJP and join the Congress party. 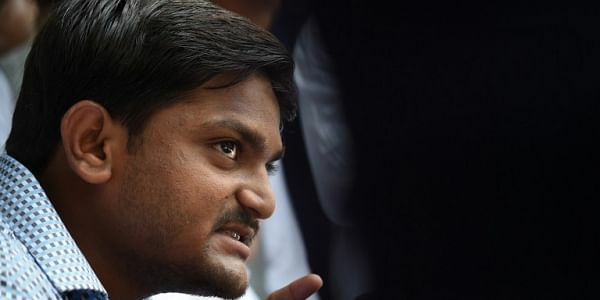 "I and my supporters are prepared to talk to the Congress leadership to welcome Nitin Patel in the party if he and 10 other MLAs are willing to resign and come," Hardik Patel told reporters in Ahmedabad.